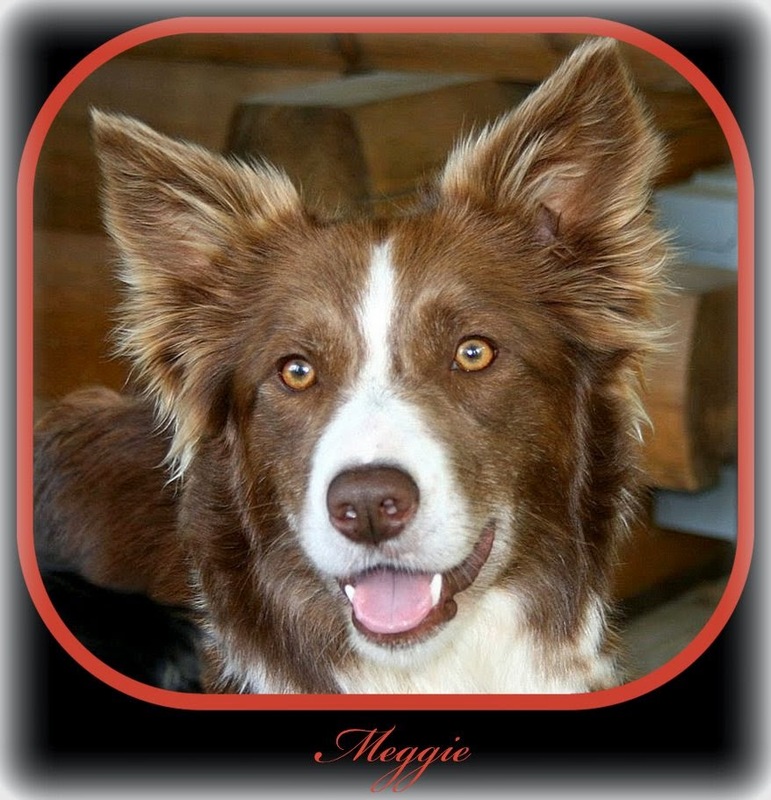 Our quest is to promote the Border Collie in it’s true form, working, playing and rehabilitating when needed for a loving home… If you are interested in a young adult or full grown Border Collie, or need to relinquish one, we can help. 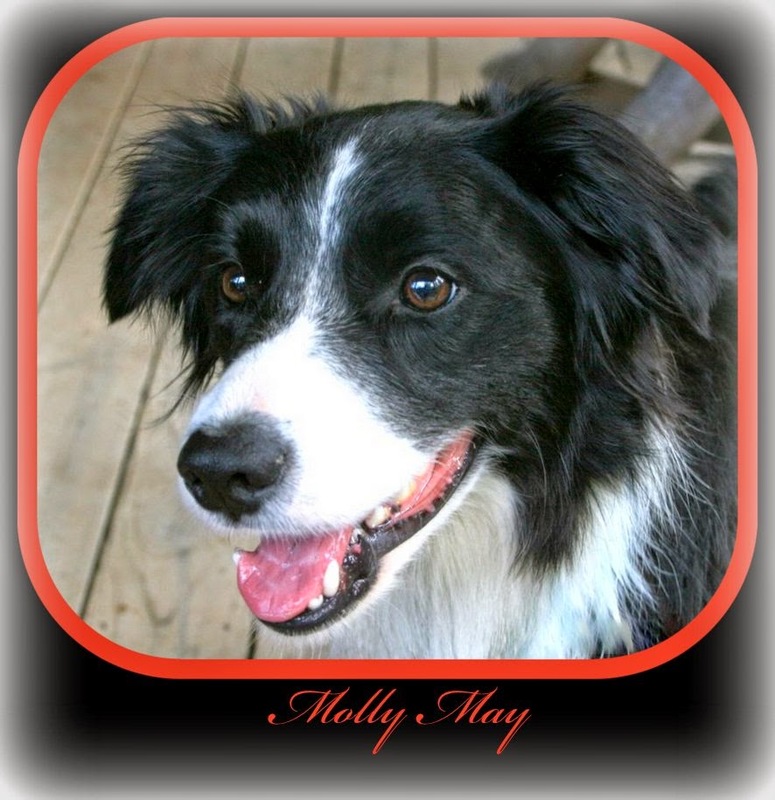 Our Border Collies are our pets and know the work that goes into having one but we love them so. Our dogs are part of our family and we include them in everything we do. They are a part of our life and we are a part of theirs. I hear the comment, “it’s only a dog”. They are correct, but they are only a dog, because that is all “they” made/trained them to be. I happen to want more than that. They are my playmates, companions, cohorts and my best friends. Check Out the "What Happened This Week " tab below to get a weekly update of some of the events and antics that happens on the farm involving the dogs and myself. They can be so loving, amusing and mischievous and you'll never know what they will do next. It's written in a somewhat humorous style, that can be a little twisted...... at times. Also check our pups all Grown up. 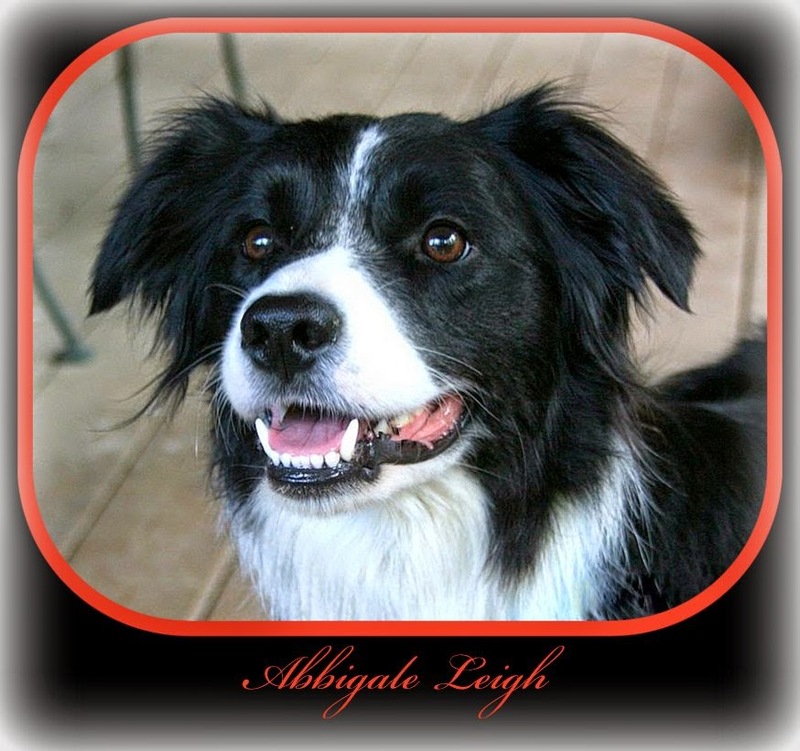 Sometimes people will get a Border Collie and not be aware of their needs. If you need help in any way please contact me before you give up or give in to a shelter. I will always help, no questions ask. Each of our Dogs are Different and everyone has a unique personality, just like children. They will all sit in your lap, follow you around, play ball and Frisbee for hours and sleep in your lap. 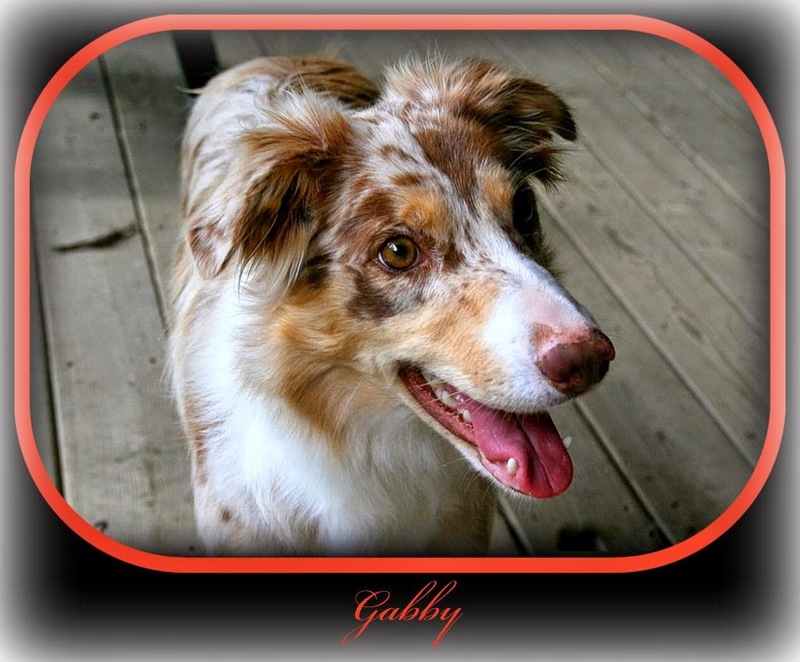 Site Map To Links of Our Dogs and Other Stuff "CLICK BELOW"
Shepherds in the old days would often stay with the flock through the twilight prime-time hunting period of the local predators and it was usually dark when they called it a day. With the flock bedded down and watched over by a sheep guard, the shepherds stumbled back to their campsite, which changed location every few days as the sheep denuded the area and had to be moved. After a hard day’s work, the herding dogs were also ready for a rest-having better night vision than the shepherd, and a much better sense of smell, they had no trouble at all in finding their way to the camp. All the shepherd had to do was follow along. The problem, of course, was seeing the dog. Border Collies carry their tail low and use it for balance when they are working. However, when they are not concentrating on work, and are happy and contented, like after a days work (or an agility run) it is not unusual to see them with a “gay” tail; the tail carried higher than back level, almost like a flag. If the tip of the tail is white, held high, and is flapping around, it is easy to see in the open areas where sheep are usually pastured, even at night; the white tip picks up the ambient light and the bobbling “lantern” leads the shepherd to his bed. There is nothing more satisfying for me, than to be sitting in my recliner, with my pet in my lap, feeling their heart beat against my leg. There is a peace about your best friend having total trust in you and you in them. If you have never experienced this, then you are truly missing out. From the Pedigree of the Parents and Grandparents, there are many National and International Champions. 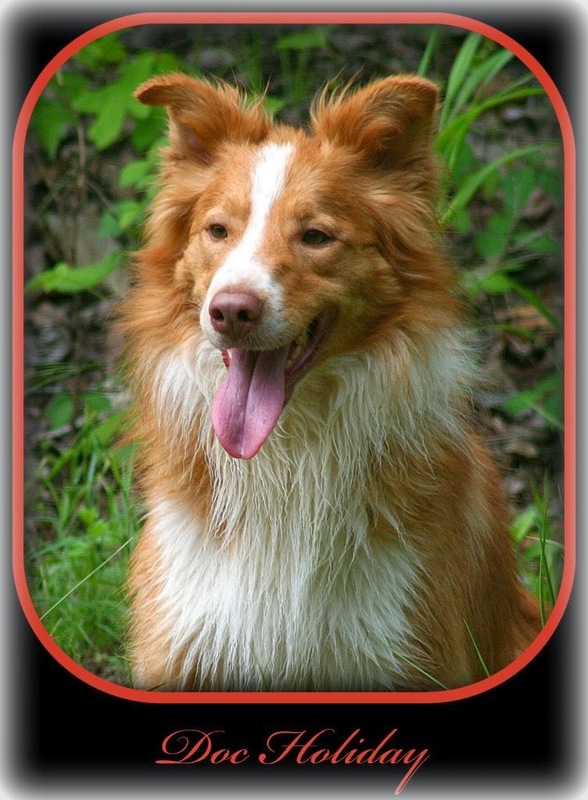 All material in this website is, unless otherwise stated, is the property of Shuck's Border Collies and Dogwood Ridge Border Collies . Copyright and other intellectual property laws protect these materials. Reproduction or retransmission of the materials, in whole or in part, in any manner, without the prior written consent of the copyright holder, is a violation of copyright law.